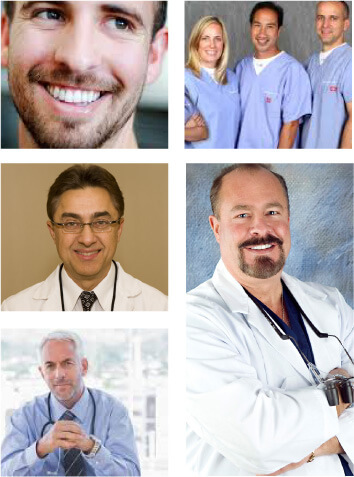 Welcome to oshamanual.com, home of OSHA manuals for Physicians, Dentists and Veterinarians. Established in 2000 and credited with selling thousands of manuals, we are the oldest OSHA store. Our manuals and kits have been written by knowledgeable, well experienced and authorized OSHA trainers since 1999. 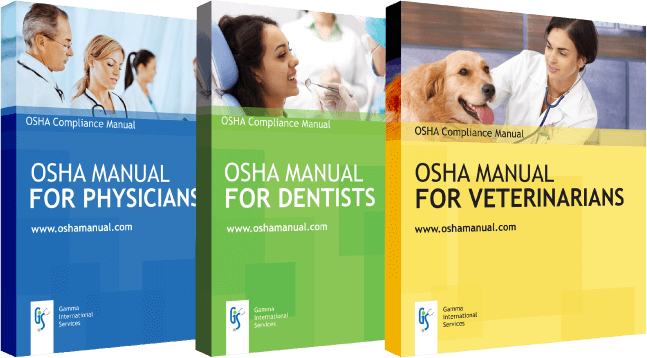 Receive consultation and technical support for four years from authorized OSHA trainers upon purchase of our OSHA manuals. The leaders in OSHA compliance solutions for 20 years now bring you HIPAA compliance kits as well! 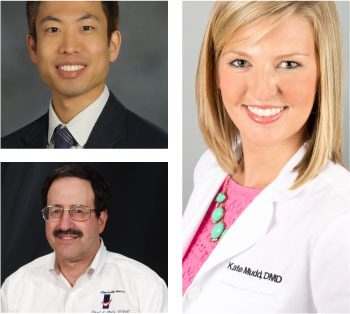 Our HIPAA Manuals, Documentation Kits and Training Programs are designed to meet the needs of any healthcare provider including but not limited to medical, dental, chiropractic, and pharmaceutical offices. 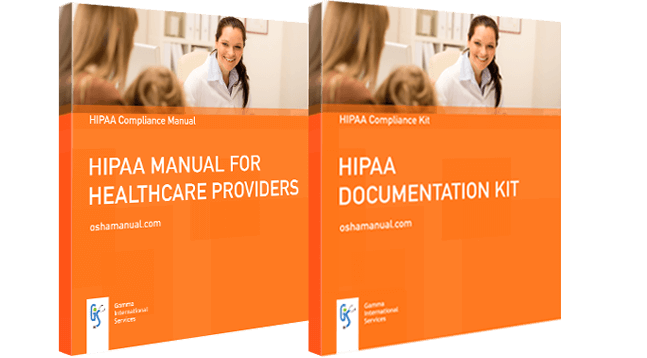 Our HIPAA packages cover the required provisions of the Privacy, Security, Breach Notification and Enforcement Rules as well as information on HIPAA and the HITECH Act.